Janet Burton, a certified professional career coach, and founder of Career Ninja Coaching, has reinvented herself many times throughout her career. 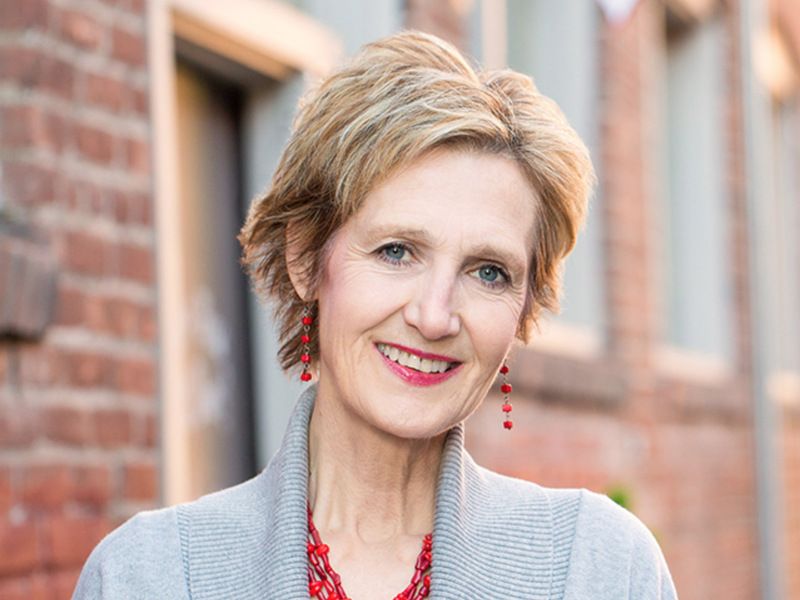 Prior to founding Career Ninja, Janet’s journey included stints as a fashion model and secretary, owning a catering company and bed and breakfast, as well as executive positions in healthcare, pharma and the government. Upon Terri Maxwell’s recommendation, Janet initially completed the Pure Confidence and Discovery programs. Terri later invited Janet to participate in Terri’s Business Launch Program. Through the programs, Janet learned to overcome her fear of not being able to make her business profitable by shifting her focus from selling to serving.